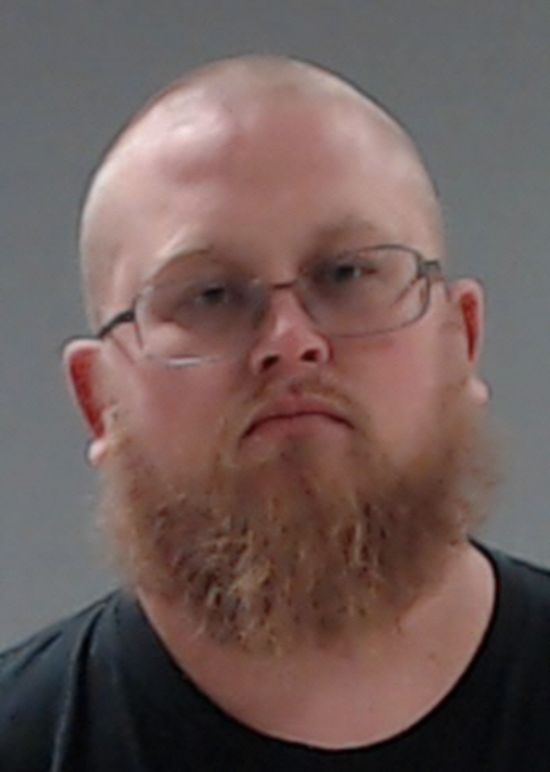 The chief of Celeste Volunteer Fire Department has been arrested for aggravated assault. Voted First Responder Fire Chief of the Year, he was reportedly in a fight Monday night with another firefighter. 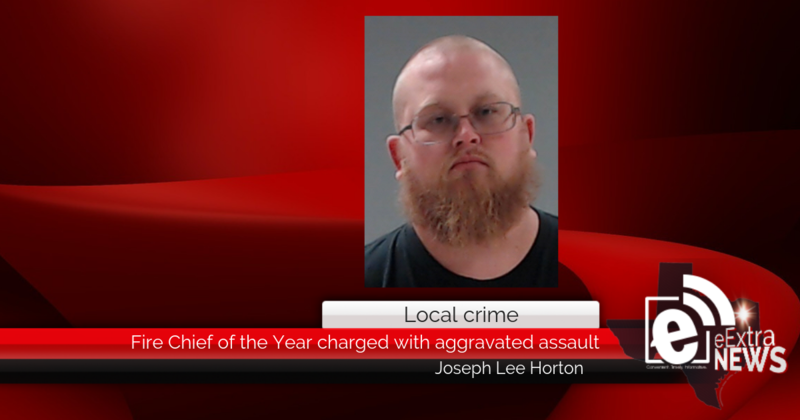 According to reports, Celeste Fire Chief Joseph Lee Horton, 31, got into a fight and made threats while holding a knife. He appeared before Justice of the Peace Precinct 1 Place 2 Sheila Linden on Tuesday and was released on $5,000 bond.